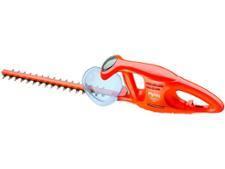 Qualcast Li-ion Cordless Hedge Trimmer hedge trimmer review - Which? 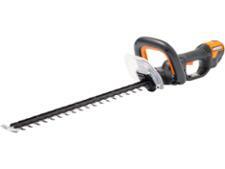 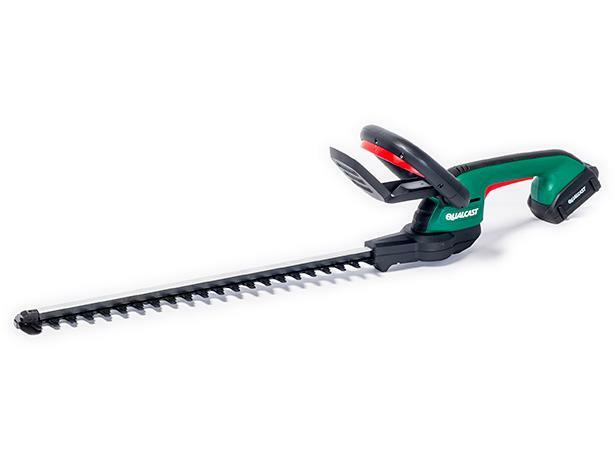 The Qualcast Li-ion Cordless Hedge Trimmer is far lighter than many other cordless hedge trimmers, which can be weighed down by heavy batteries. 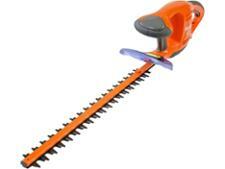 Find out whether it cuts well, too.